January 26 marks the 24th anniversary of a Dashalti operation carried out by the Azerbaijani Army to regain the Dashalti village from Armenian armed units. Despite going down in history as a heave defeat of the Azerbaijani Army in the First Karabakh War, the Dashalti operation is proof of a valor and heroism of the Azerbaijani servicemen. The operation was launched on January 25, 1992 at 20:00 and was led by former Defense Minister, Major General Tajeddine Mehdiyev. The operation was carried out in order to liberate the village of Dashalti in the Askeran region near the Shusha city. Three platoons of the newly created Azerbaijani Army comprised of volunteers as well as the defense battalion of Shusha were participating in the operation. Having entered into Dashalti from the direction of the Nabilar village, as a result of tactical mistakes, lack of communication between groups, data leaks and betrayals of conductors, Azerbaijani soldiers, coming from the village Nabilar in Dashalti, were ambushed and killed. The other platoons suffered considerable casualties and managed to retreat. The Azerbaijani Army lost more than 90 soldiers, while most are still remaining missing, according to the official data. 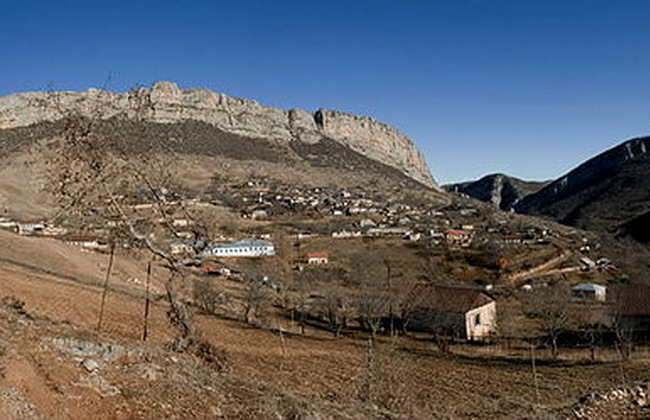 The Armenian side lost about 80 servicemen during the operation.